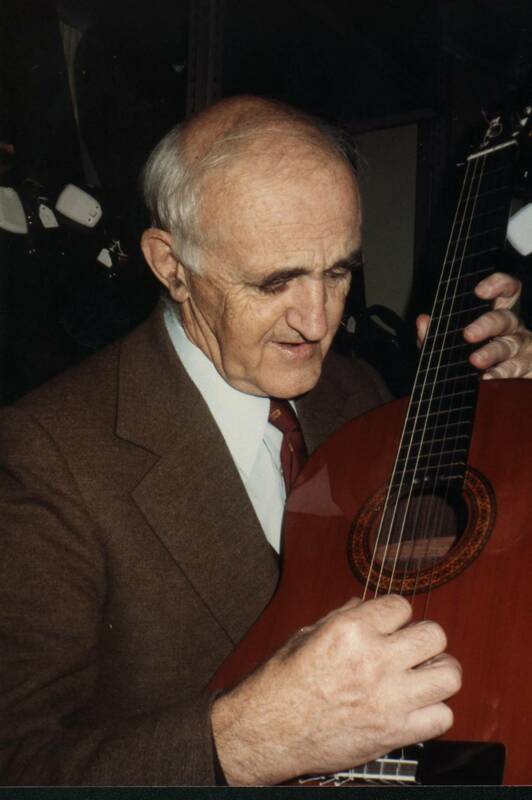 T he history of our workshop begins with the figure of George M. Bowden. 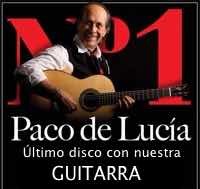 We can not explain it without first talking about his life. 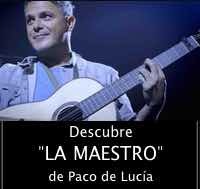 So, we will start with a briefly illustrating of his life trying to pay the homage and recognition that his figure deserves us. 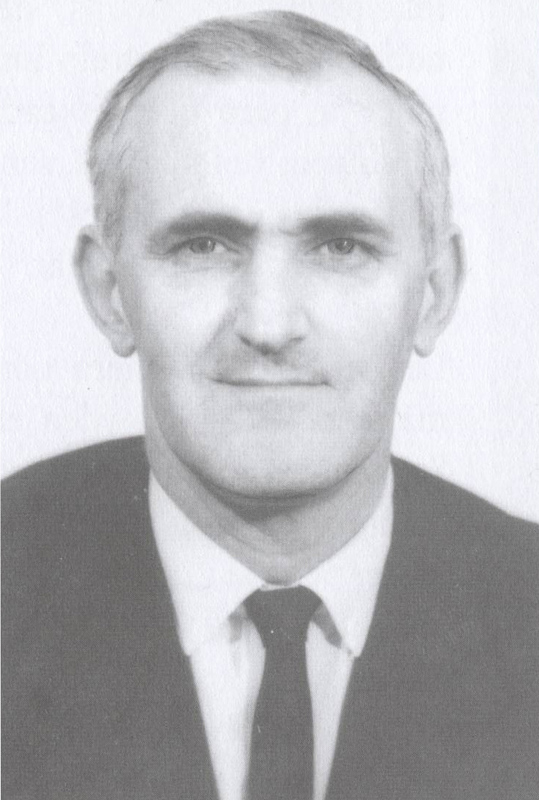 George M. Bowden was born in New York in October 1920 and died in Palma de Mallorca in January 2003. 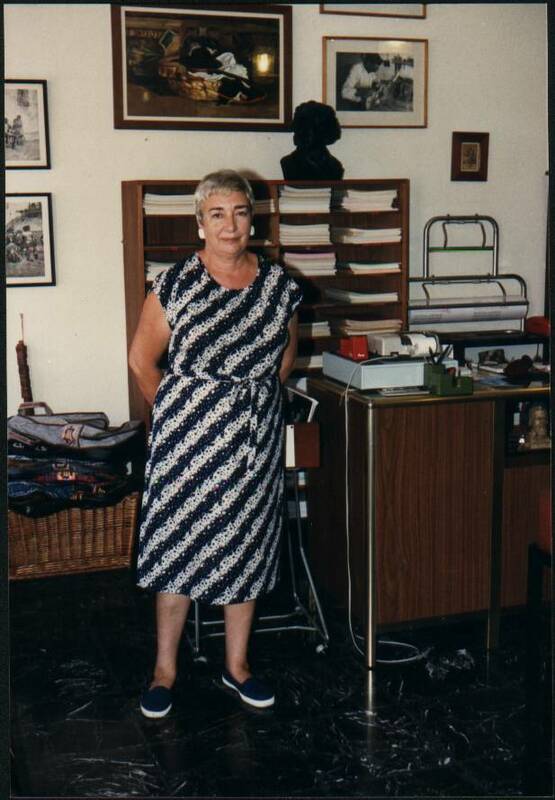 In the thirties, after a long trip through Europe, Bowden and his parents arrived to the island of Mallorca where they resided until the start of World War II. 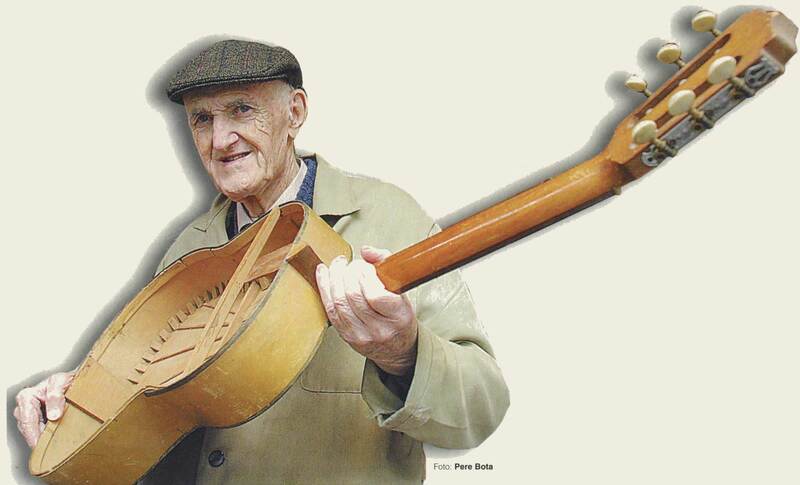 After the war, Bowden emigrated to Canada, where he learned the woodwork and where then opened in the city of Vancouver a shop called “The Mediterranean Shop” where among other typical Spanish items he sold Spanish guitars. 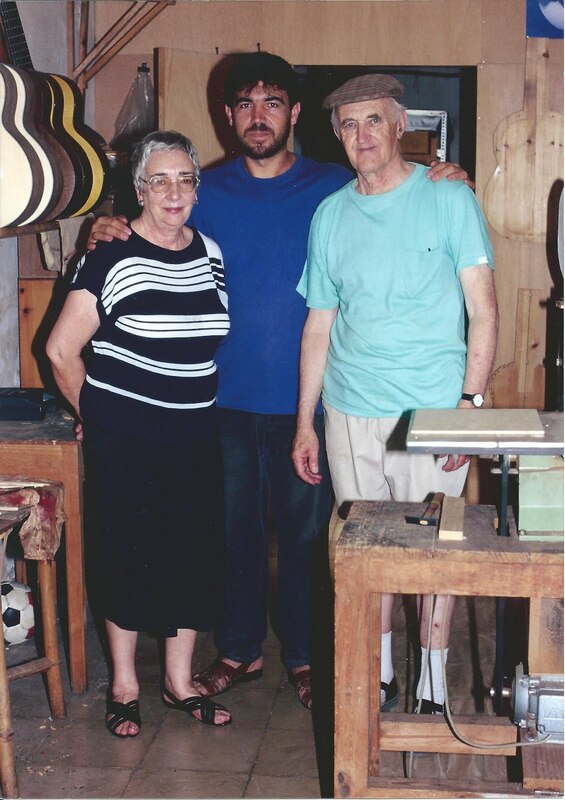 It was then, in the sixties when he began the history of our workshop, with the opening of “The Mediterranean Shop”, and with the opening at the same time, of a workshop in the island of Mallorca where the guitars would be made for sale in Vancouver. 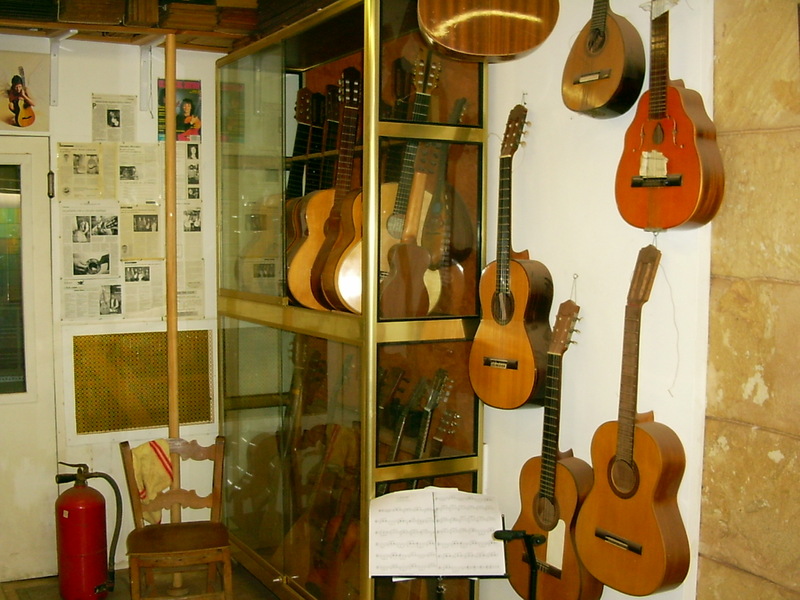 The guitar workshop in Mallorca began in 1964, with the name of “Los guitarreros de Mallorca”. 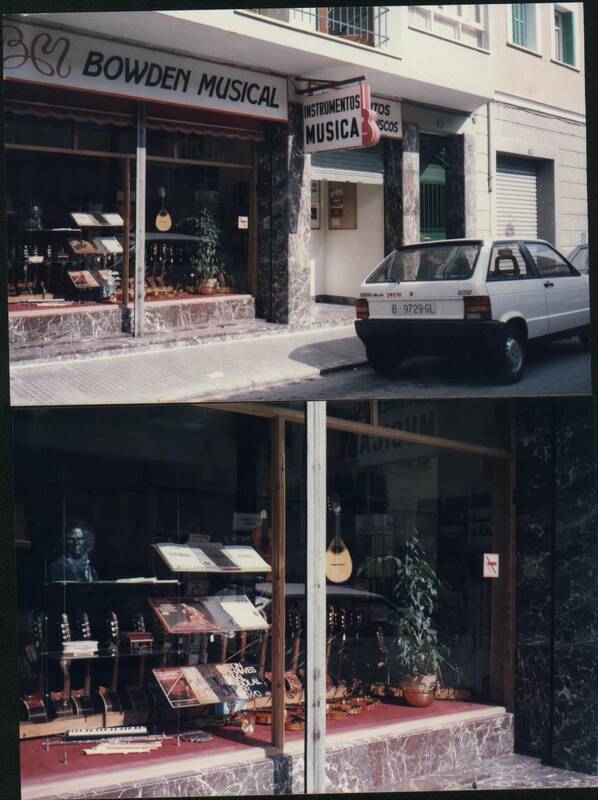 After several locations the workshop ended located in the Hort de Torrella street (Palma de Mallorca), where he also opened, just a few meters of the workshop, the music store “Bowden Musical”. 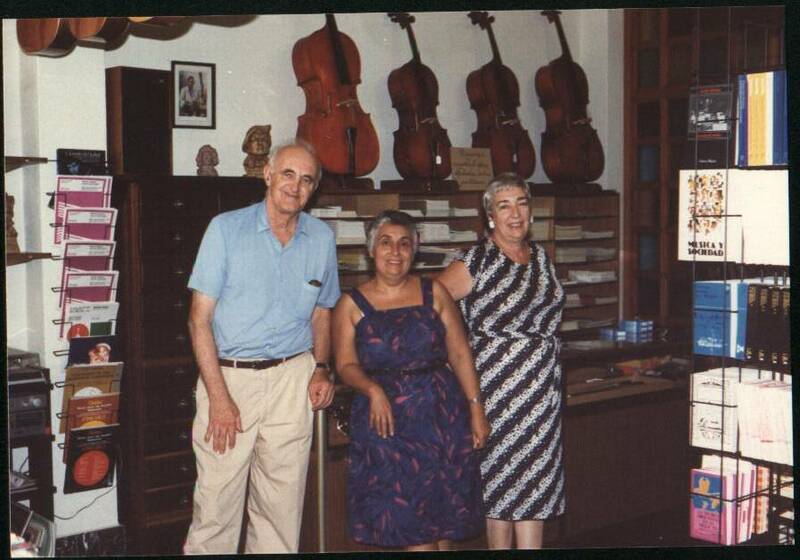 Bowden Musical was a store pioneer in the Balearic Islands, where went the most musicians of the islands, from amateurs to professionals, mostly from his first steps in music. 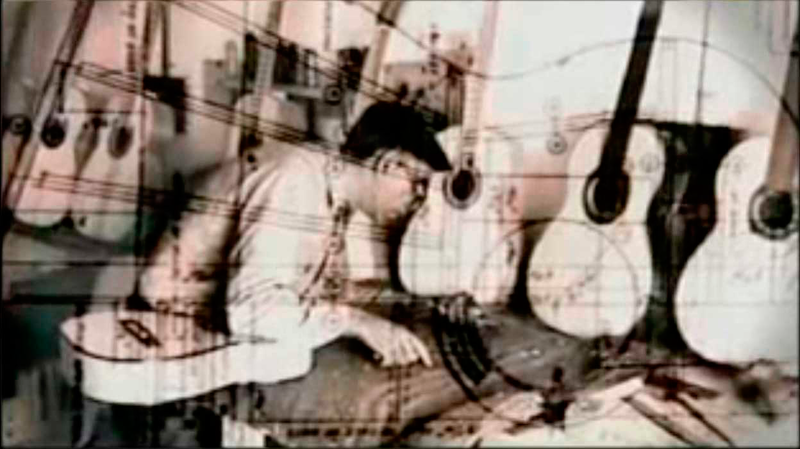 In the beginning of the workshop, Bowden had the coming of several guitar makers. 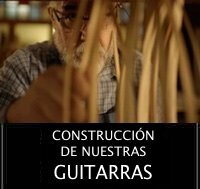 The first was Jose Ortí, a guitar maker from Telesfero Julve factory (Valencia), whose father and grandfather were also guitar makers. 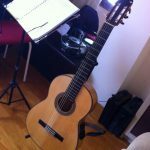 Ortí joined the workshop of Palma in 1964 and there made the first guitar of the school, with the label: “Los guitarreros de Mallorca”, 10 de abril de 1964. 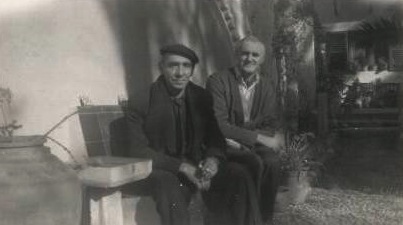 Later there were more incorporations of artisans to the school, as Jose Ferrer, father and son. 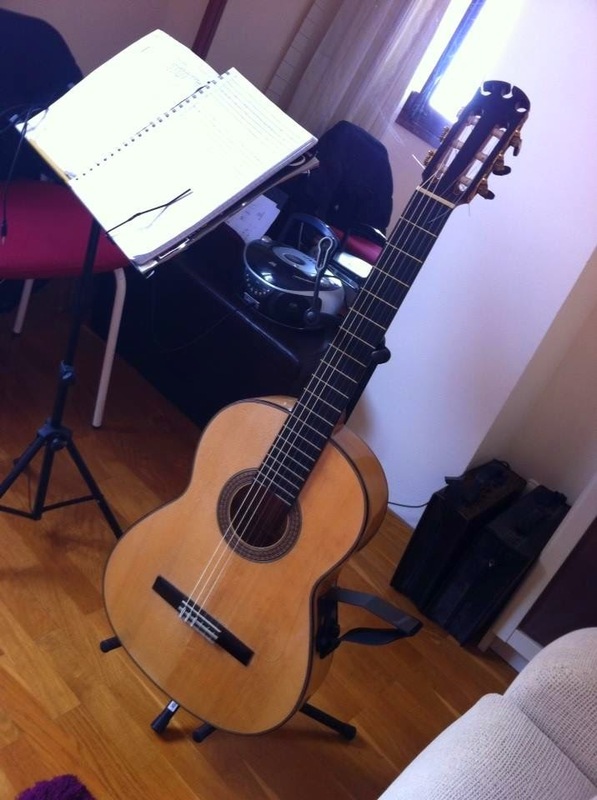 Both of Granada, the son and grandson of the famous guitar maker Eduardo Ferrer, also of Granada. 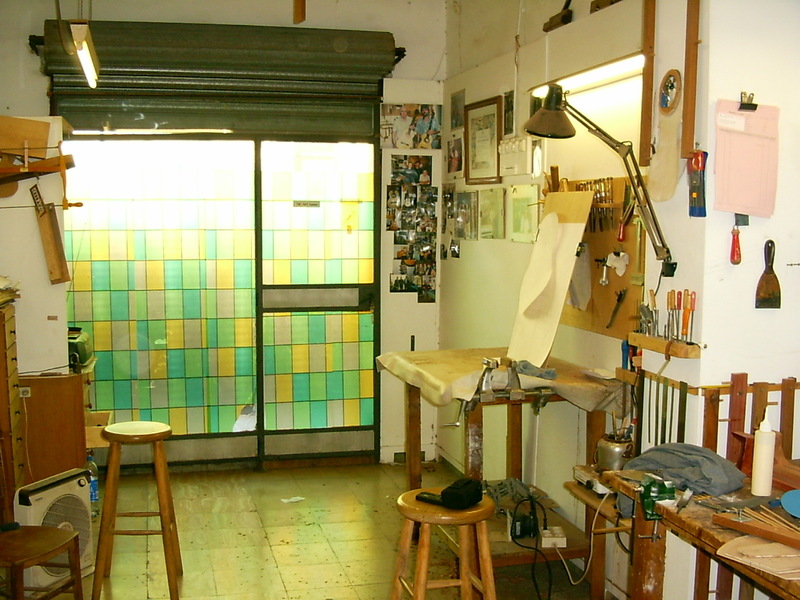 Over time, the Vancouver store closed, and consequently, Bowden settled permanently in the workshop of Mallorca. 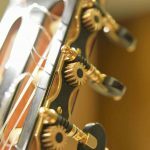 The closing of the store in Vancouver allowed him to forget the sale of instruments and he could focus completely on its creation and since then, Bowden didn’t stop making guitars, one after another, without stopping. 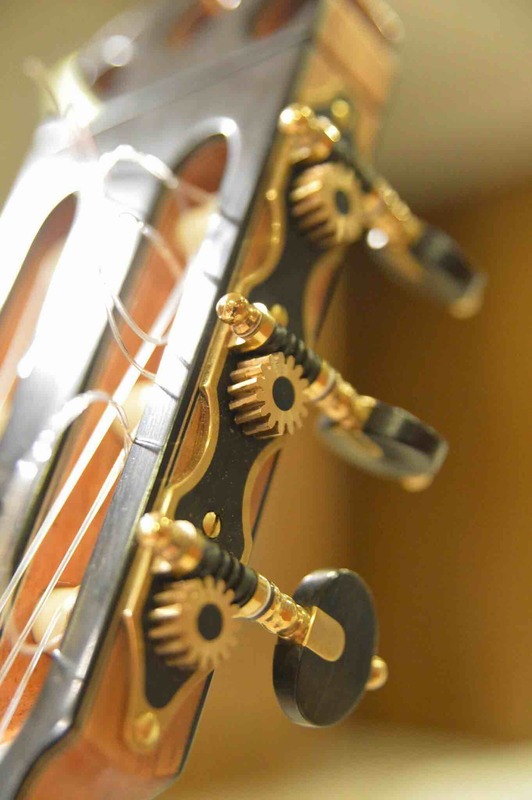 His interest in learning the guitar, and the study of it, prompted him to investigate for years the reasons why some guitars sounded better than others. 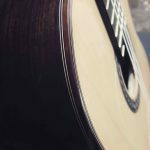 His studies and his guitars, became him, without any doubt, in one of the main persons in the world of music in the Balearic Islands during the second half of the twentieth century. 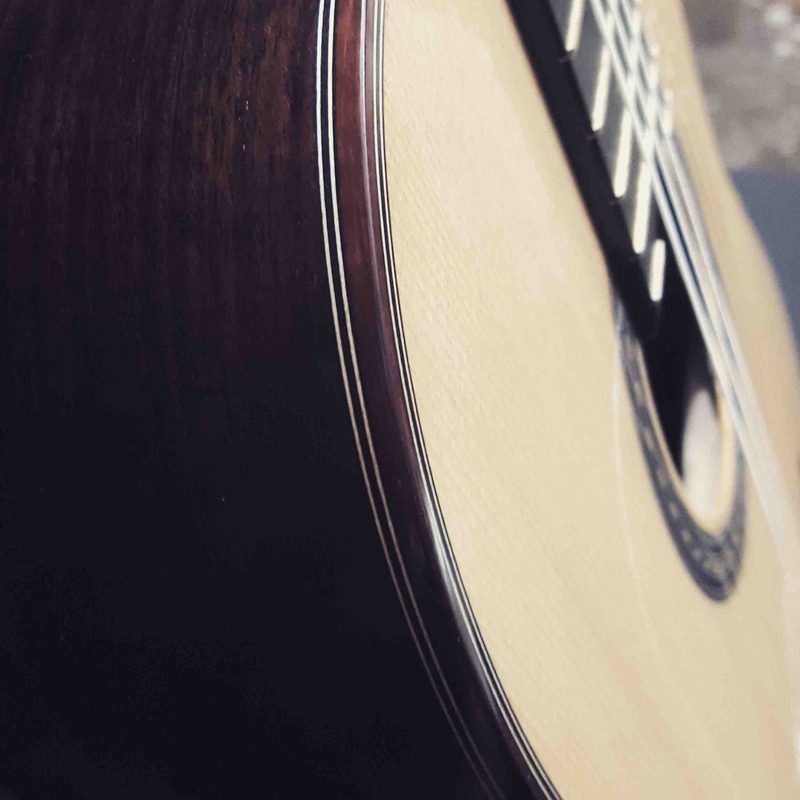 Over time, the craftsmen of the workshop were gradually returning to his origins, and in the end, most of them had already gone back to the Peninsula and Bowden stayed alone in the workshop of Palma where he continued his work and where he met her future successor, Antonio Morales. 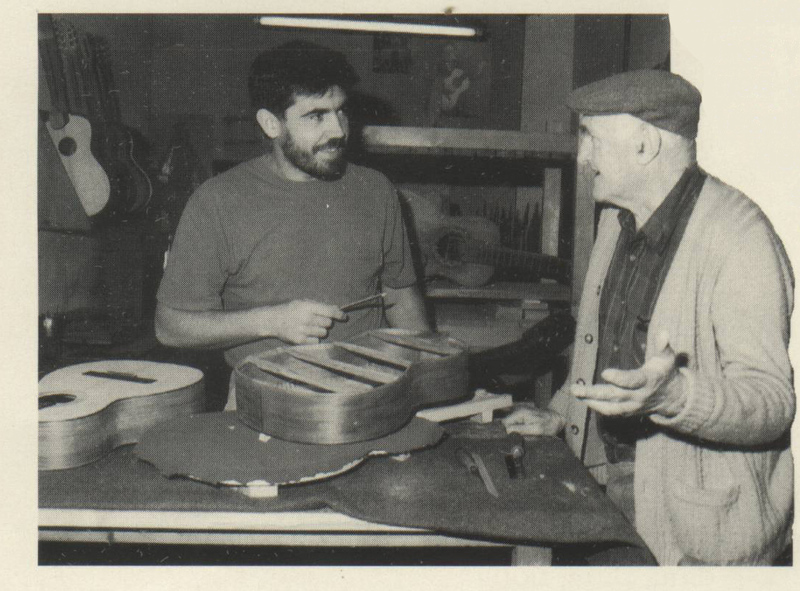 After his retirement, George did not abandon their studies, and continued making guitars in his small workshop in Calvia. 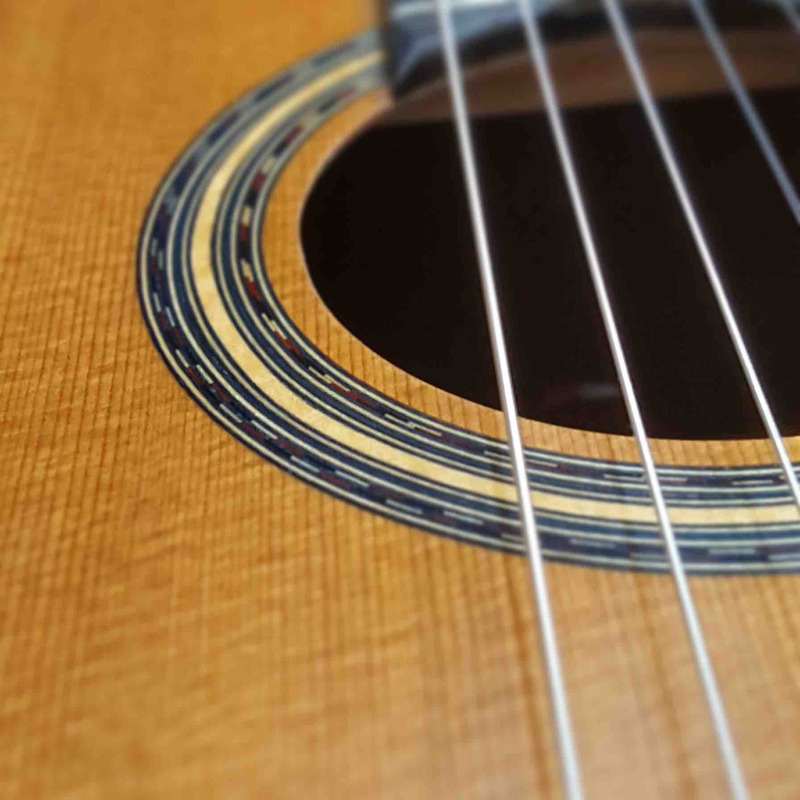 Investigating with his disciple what in the last years had become the most interest for him, and what occupied him until the day of his death; the search for the perfect sound. The two most representative guitar makers who have left the George Bowden workshop or school are, perhaps, Michael Dunn, a prestigious Canadian guitar maker, and in Mallorca, his successor, Antonio Morales.